You’ve finally arrived at the ferry terminal for that long-awaited holiday in northern Spain. You drive happily off the ferry but only 30 minutes later find yourself waiting on the hard shoulder of the motorway after a hefty collision with another car. The damage to the rear of car is one problem, however the language barrier is another. It’s no use getting frustrated with the other driver or trying to explain to the police, no one can understand you and you need an interpreter and fast. 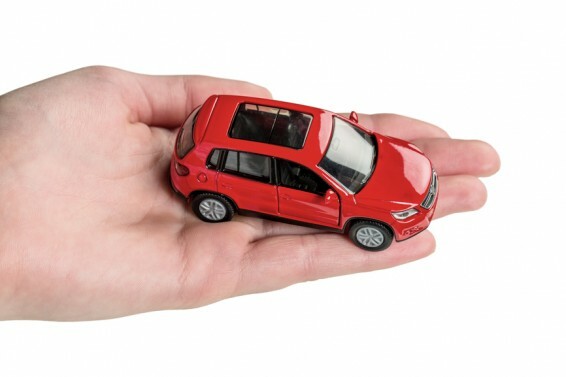 •	if driving in Europe, use your Euopean Accident Statement (EAS) to obtain an agreed statement of the accident facts which will help with the insurance claim. Make sure you get a copy. And if you’re not insured? If the accident happens in another European Union country, Iceland, Liechtenstein, Norway or Switzerland, you may be able to claim compensation from the country when the accident took place. This would be through the equivalent of the ‘Motor Insurers’ Bureau’. The British Embassy can provide further details of this. Insurance compensation claims can often be quite complex and expensive. That is why you need expert help from an experienced interpreter and compensation claims lawyer. Many of the latter operate on a no win, no fee basis, so this can work to your advantage should you have financial limitations and also not be in the wrong. So, whether traveling abroad on holiday or business, don’t let your time be ruined by a road accident. Accidents on the road, as in hotels and swimming pools – or even outbreaks of food poisoning – do happen. However, the prompt arrival of an interpreter can break down communication hurdles and stop your holiday turning into a nightmare ordeal.